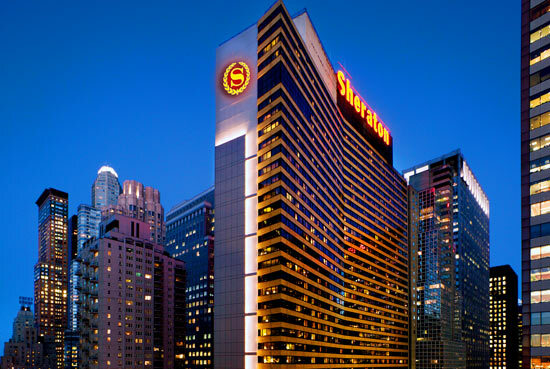 Sheraton New York Times Square – All Tickets Inc. 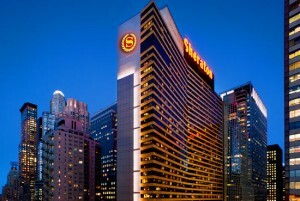 The Sheraton New York Times Square Hotel has been a Big Apple landmark since it opened its doors in 1962. 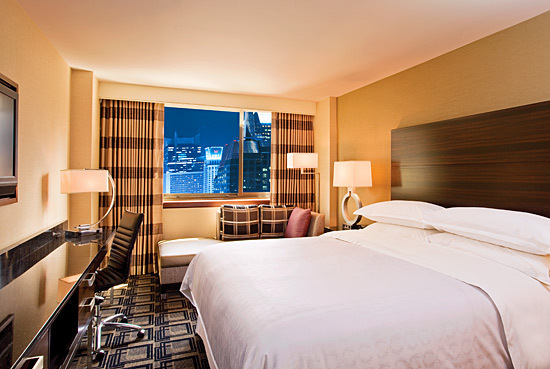 With 1,781 guestrooms and suites, this midtown hotel towers above Times Square. 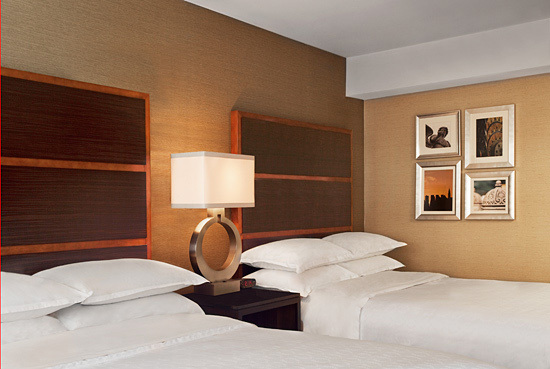 Located close to everything New York, including theatres, museums, and popular attractions, this newly renovated hotel offers guests instant connections to the City. 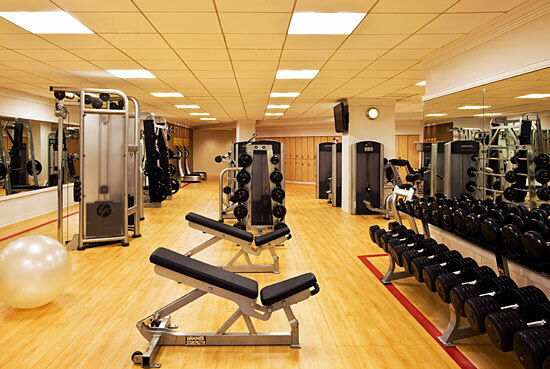 First-class service, great amenities and features, and state-of-the-art technology are all yours. 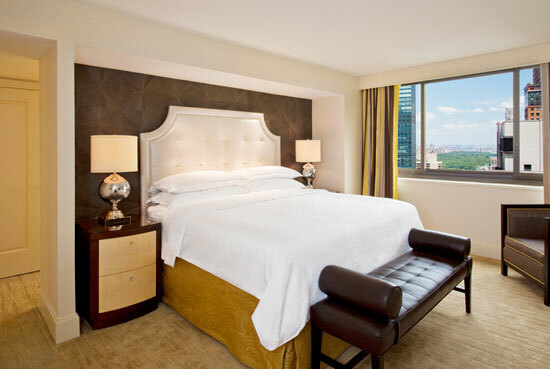 The upgraded and renovated guestrooms offer visitors topnotch features that are designed to make your stay pleasurable and memorable. 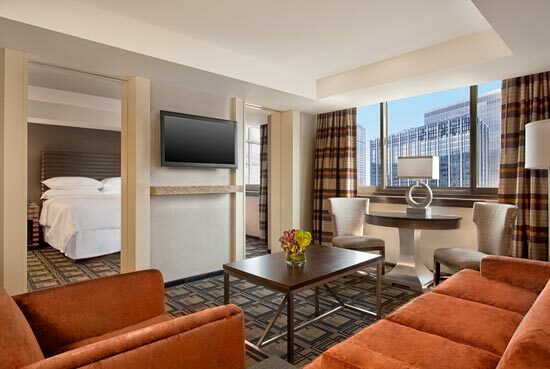 You’ll enjoy breathtaking views, 37” flat-screen HDTVs, plush, comfort-inducing bedding, bold Starbucks™ coffee and many other features. 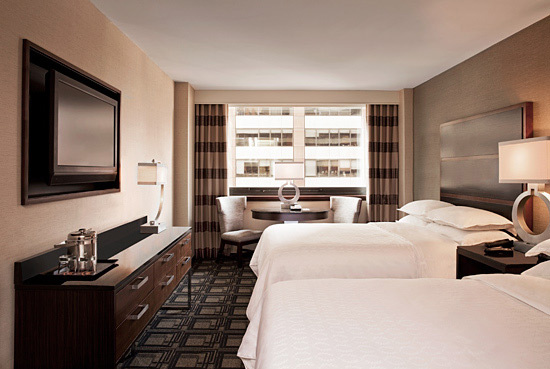 Guests love our stylish bathrooms with upgraded bath amenities, smartly designed room layouts that allow more useful space, and complimentary USA Today weekday newspaper. 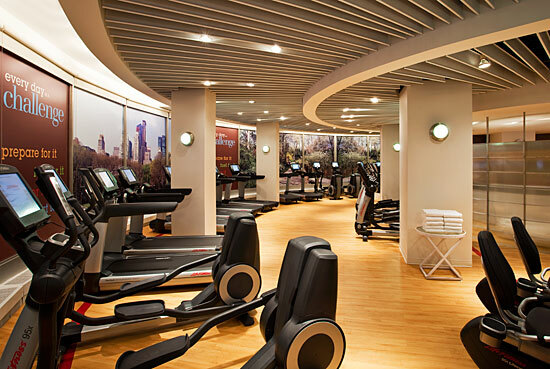 Hotel features and services include complimentary high-speed Internet access in the lobby via WiFi and The Link @ Sheraton computer stations, a state-of-the-art fitness center by Core® Performance, 24-hour room service & laundry service, and child-friendly options, such as in-room cribs (upon request) and children’s menus and highchairs at the Hudson Market. 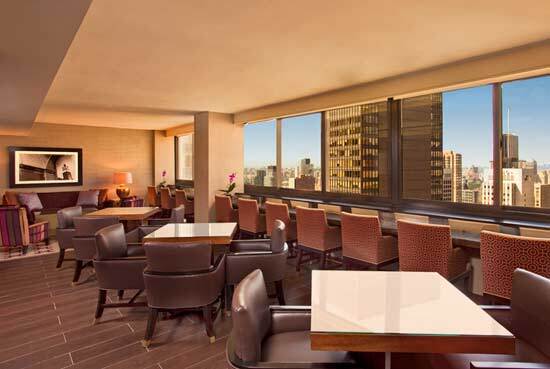 If you are interested in on-site dining, then the Sheraton New York Times Square Hotel is ready to serve you. 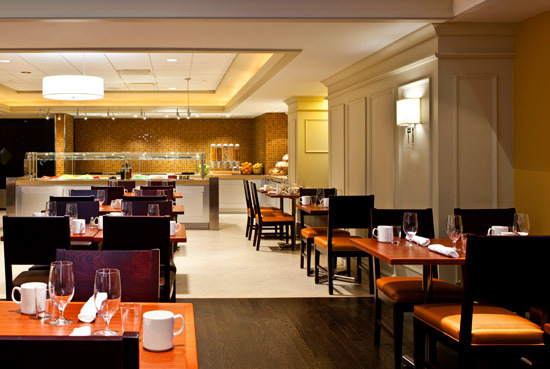 With four convenient dining choices, you’ll have a wide range of quality choices. 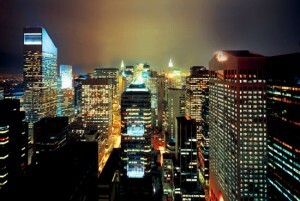 The hotel’s very popular Hudson Market offers their daytime American buffet and à la carte menu, while in the night it transitions to become the Hudson Market Burger, which is one of New York’s most popular hamburger joints. You’ll love their gourmet sandwiches, richly made milkshakes, and homemade potato fries. 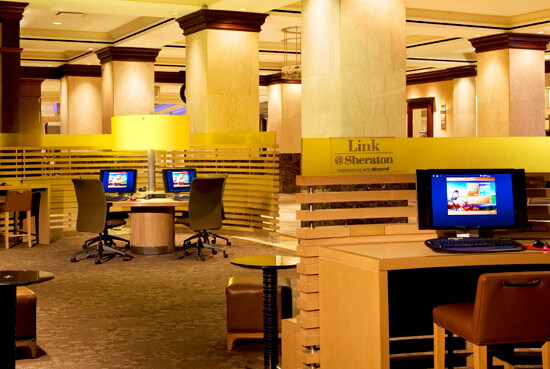 The Link Café offers service from 6 am to 1 am. Enjoy coffee and breakfast in the morning, while, after 3 pm, this popular spot offers cocktails and choice appetizers, such as fried calamari. 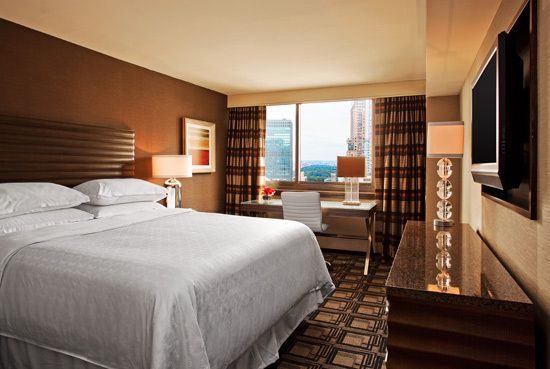 If dining in your room is preferred the hotel offers 24-hour room service. The Sheraton New York Times Square Hotel can accommodate any size group. 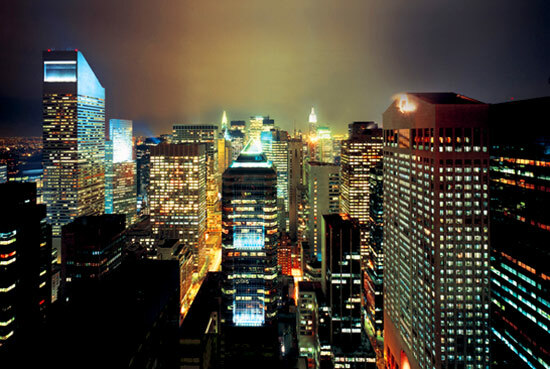 Offering quality service, nicely designed rooms with many fine features, and variety and convenience, you’ll find everything you require for a fun stay in Midtown Manhattan.